Content Syndication helps you acquire links as well as gain search engine visibility without having to write an entirely new article. It not only saves time, it also helps you establish strong enduring relationships with various websites. It’s important to be selective about websites with whom you syndicate your content because Google (especially) hates inflow of too many links. Canonical tags and internal links in the article should help you from getting flagged. When you syndicate your content, you are producing replica pages with duplicate content that crawlers will go through when a search query is made. Although bots do try to find the original content source, often pages of the websites to whom you have syndicated, will rank higher than your original page. So, if you are unfamiliar with the mechanisms of rel=canonical and no-index tags, you will relegate your original content straight into oblivion. In the worst possible circumstance search engines will identify your original page as duplicate content and ultimately will hide it completely from search results. 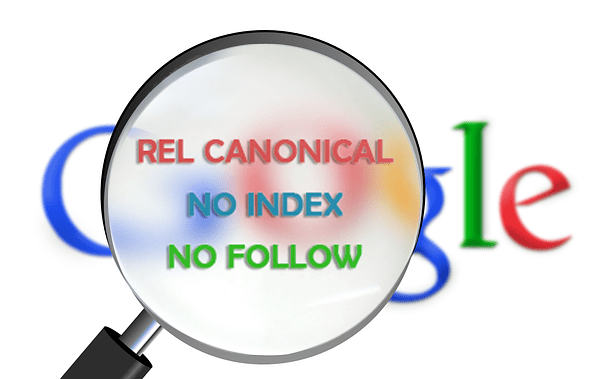 Rel = Canonical: Adding a rel=canonical tag on the syndicated article page and routing that tag back to the original article alerts Google that the syndicated content is just a copy, and that you are the original publisher. Noindex: Noindex tag on page header requests search engine bots to avoid indexing the web page content yet pass on the valuable page also known as “link juice”. Maintain 60/40 (Original/Repurposed) balance: Using 60% original content and repurposing the rest of the 40% article can help you achieve better search engine optimization (SEO) results.